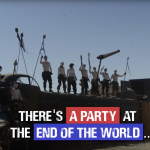 Comments Off on Tickets are now ON SALE! Celebrate 10 years with an exclusive T-shirt and patch set! 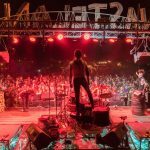 Comments Off on Celebrate 10 years with an exclusive T-shirt and patch set! 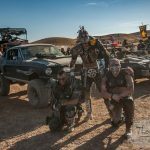 Comments Off on Announcing the 2019 Wasteland World Car Show! 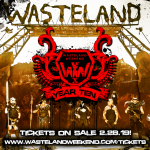 What the hell is Wasteland Weekend? 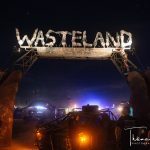 Comments Off on What the hell is Wasteland Weekend? 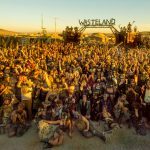 Wasteland Weekend 2018 was amazing – Thank you! 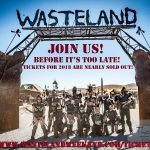 Comments Off on Wasteland Weekend 2018 was amazing – Thank you!